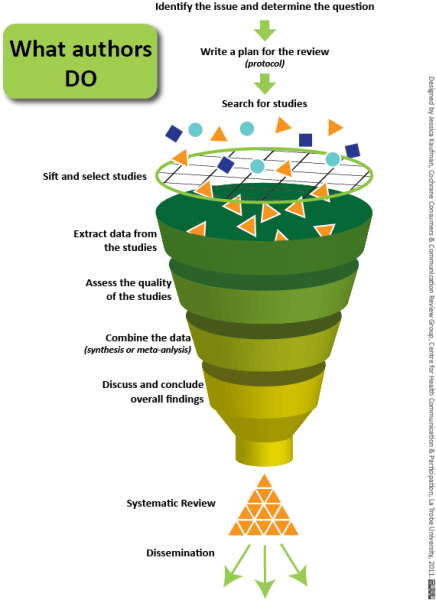 We designed these infographics to explain what systematic reviews are and how they work. 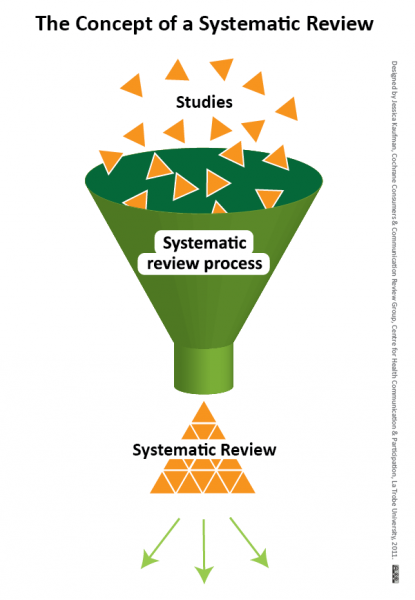 Storyboard - What are systematic reviews? We created an animated storyboard as an alternative and more accessible way to explore the video ‘What are systematic reviews?’. You can download the infographics by clicking on the images above. Please note that all these resources are free to use and licensed under Creative Commons .